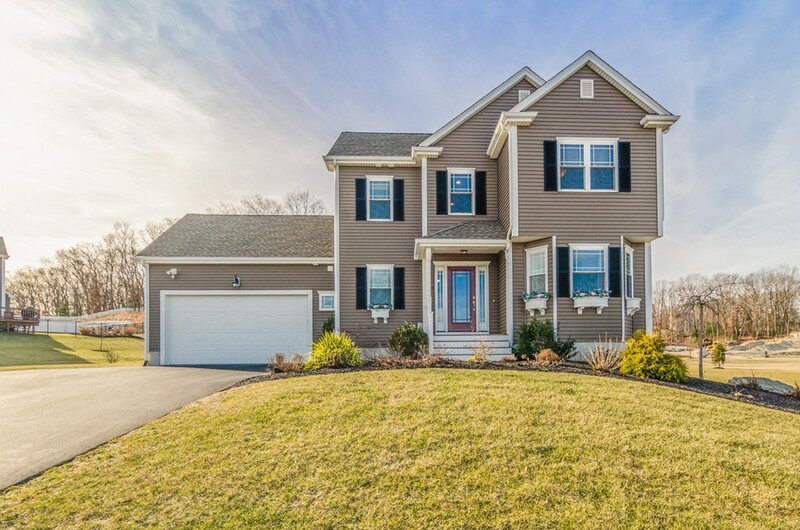 Desirable North Grafton. 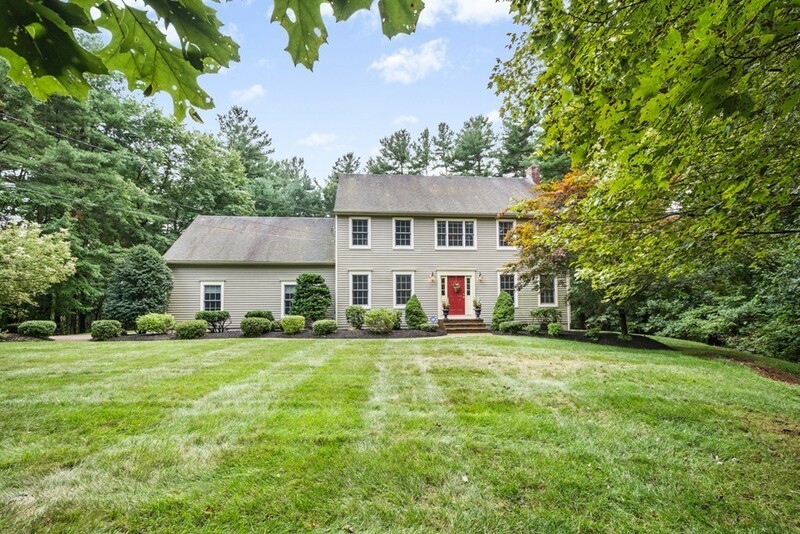 Classic Colonial set in a very conveniently located yet quiet neighborhood. Enjoy a fireplaced living room which is presently set up with a pellet stove - so warm! Formal dining room and a large eat-in kitchen with a S/S steel refrigerator and dishwasher. There is a slider leading to the deck. The master bedroom offers a full bath and two nice closets. Two more bedrooms and another full bath complete the second floor. There is a front-to-back family room on the lower level. 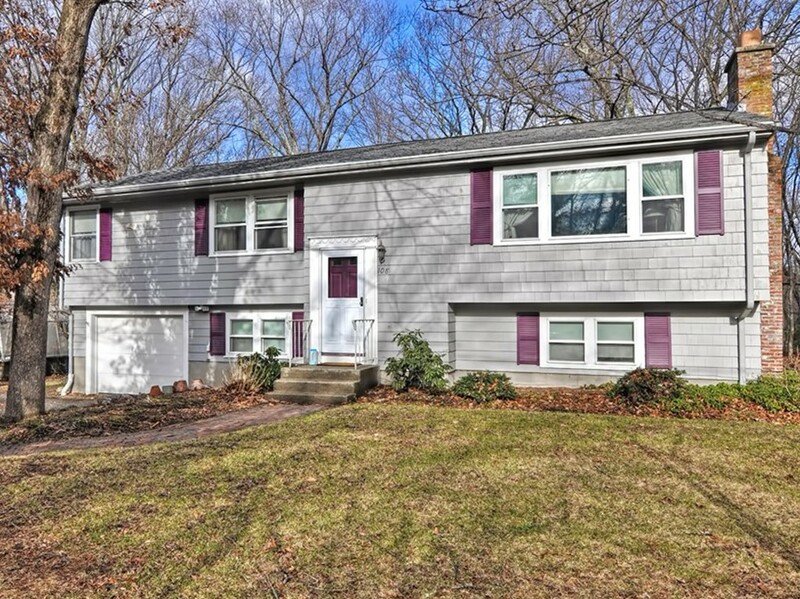 It features wall to wall carpeting, several windows and a walk out to the back yard. Recent upgrades include granite counter tops in the kitchen and the baths, a full painting of the exterior and a new roof. The roof has a 50 year transferable warranty. There is a great trail system accessed both across and further down the street which leads to the river. What a great opportunity. This is your chance! 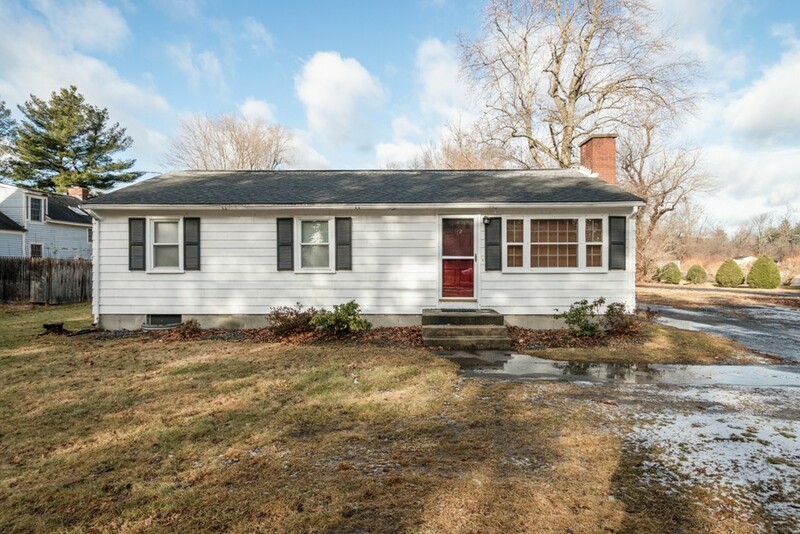 Charming 3 bedroom ranch located just steps from the middle school. Beautiful corner lot is just shy of 1/2 acre. 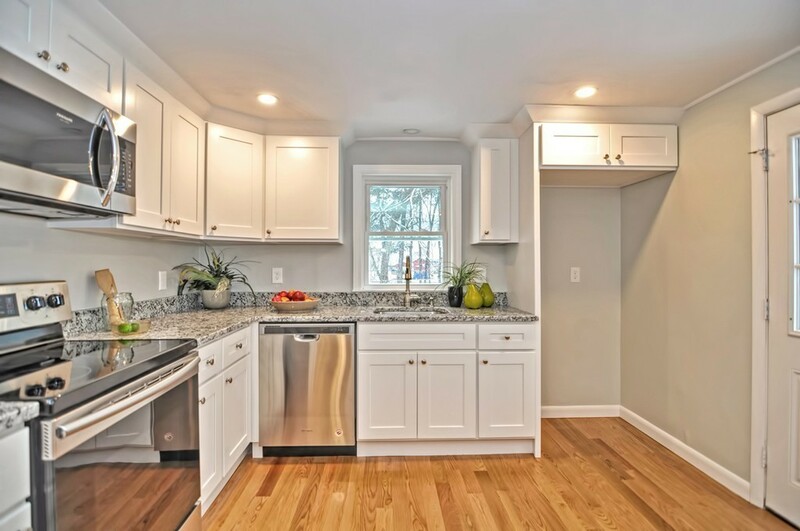 Spacious eat-in kitchen offers plenty of cabinet and counter space and a slider to the large back deck. 3 spacious bedroom with generous closet space. Hardwood flooring throughout the majority of rooms. Basement has finished room, which was completed by current owners. Second sump pump was recently installed. New gas furnace. New garage door installed by current owner. Convenient location, close to schools, highway, shopping and much more! Sellers can do a quick closing!!! One of Christian Hill's finest. This 9-rm, 4-bdrm, 2 bath house has been well cared for and loved. Spacious professionally landscaped yard with sprinkler system and beautifully fenced. Large side porch for amazing outdoor enjoyment. Two car garage with lots of off street parking. Enter the home to a large, welcoming foyer. Continue to a modern kitchen with a spacious pantry. Off the kitchen is a family room with French doors leading to a gas fireplaced living room. Hardwood floors throughout the home. Also, a formal dining room for your family get togethers. 2 full baths (1 on each floor) and 4 generous sized bedrooms on the second floor. Must be seen to be appreciated. Roomy ranch with kitchen-dining area. Updated cabinets and counters! Kitchen appliances stay. Washer/Dryer hookups on first level. Spacious sunlit formal living room, Three good sized bedrooms with double closets. 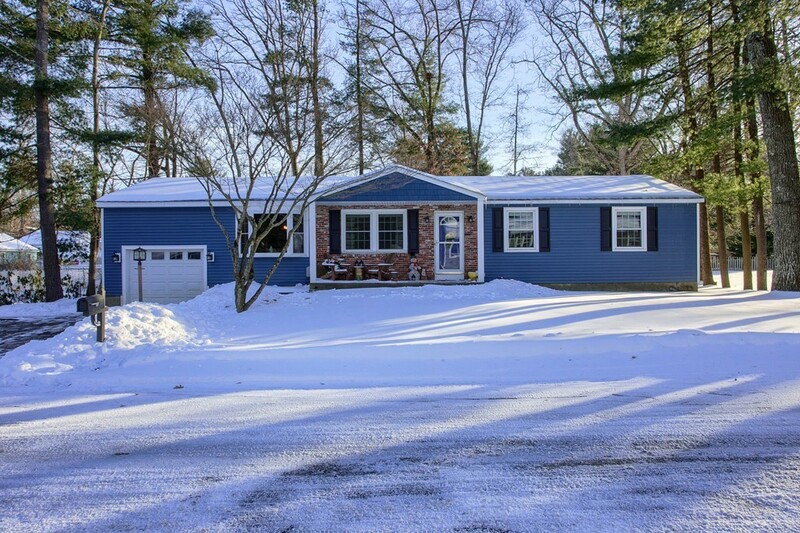 Heated breezeway leads to attached garage. Level lot with large storage shed. Public utilities. Bath has safety tub . Partially finished playroom in lower level. Electric heat has propane backup generator. WELCOME HOME! 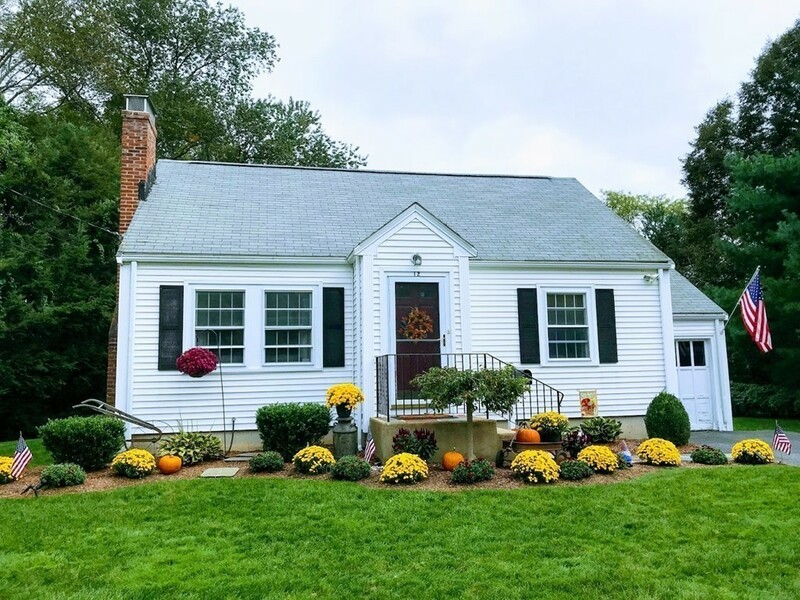 This move in ready, 3 bed ranch has been tastefully updated throughout and is ready for a new owner to call this their next home sweet home! The big ticket items are all new; new roof, new furnace, new hot water tank. Updates galore including gleaming refinished hardwoods, freshly painted interior, remodeled kitchen with upgraded soft close cabinets, granite counter tops and stainless steel appliances, upgraded bathroom with new vanity and tile, updated light fixtures, new carpet in partially finished walkout basement. Too many upgrades to list, this single level living home would make a perfect starter house or downsizer. Plenty of storage space in the basement or shed. This property is a must-see and priced to sell! 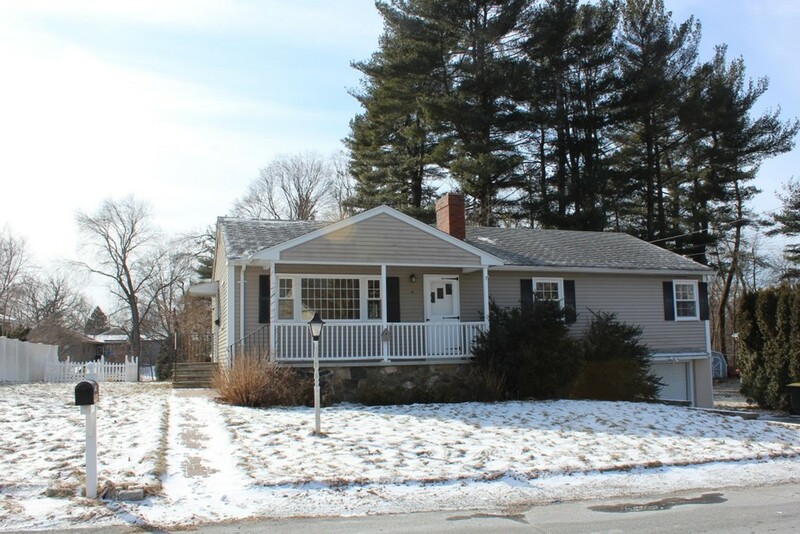 Open House Sunday, February 10 from 12-1:30. 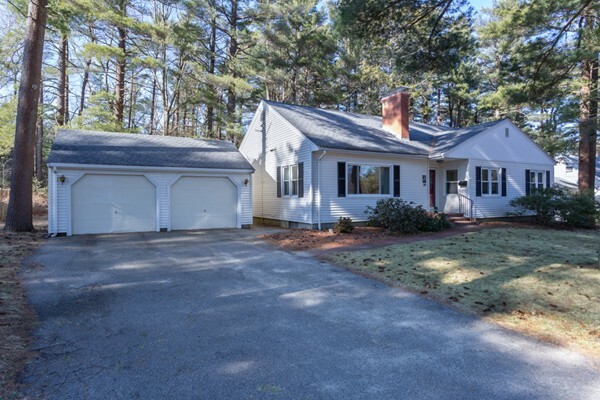 This charming Cape style home has been tastefully decorated with a gorgeous newly renovated eat in kitchen featuring custom soft close cabinets, original pine focal wall and vintage spice cabinet. 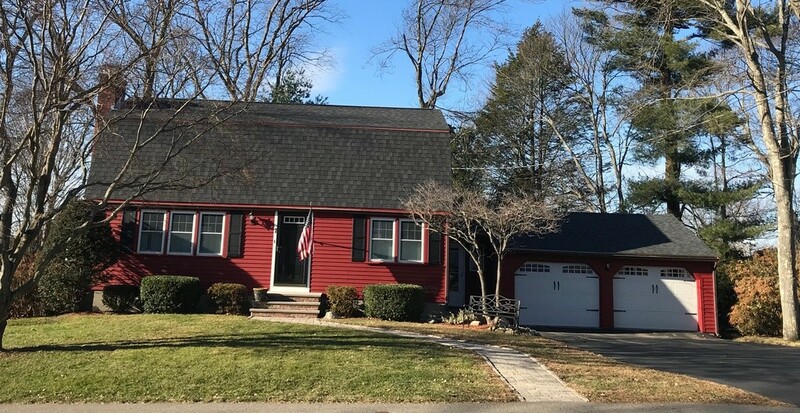 Updated full bath, sun filled, fireplaced living room, large master bedroom and 2nd bedroom with gleaming hardwood floors. The perfect starter/downsizer home with lots of space for future growth, if needed. Enjoy your morning coffee from the light filled three season porch overlooking a lush lawn, multiple perennial gardens and a secluded fire pit area. Take a stroll across the street to the newly renovated Choate Park or walk uptown for shopping and dining. This easy access location, minutes from 495 and low maintenance home will allow you to spend more time doing the things you love! 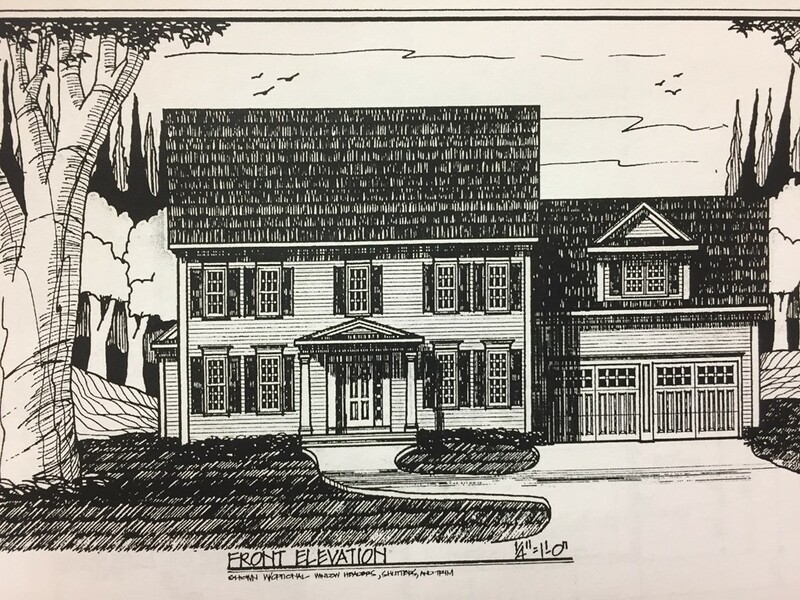 Sanylah Crossing - 35 lot subdivision of new construction on the Milford/Upton town line. This model - the Elkwood Ridge features A two story foyer and the following standard amenities: Hardwood and tile flooring, Kitchen with upgraded cabinets, granite countertops, and stainless steel appliances, dining room with crown molding and chair rail, family room with gas fireplace - open floor plan! A/C, gas heat, deck, and two car garage. Nicely landscaped yard, acre + lot and good commuter location. Other models to choose from. Prices from $514,900 to $544,900. WOW!!! 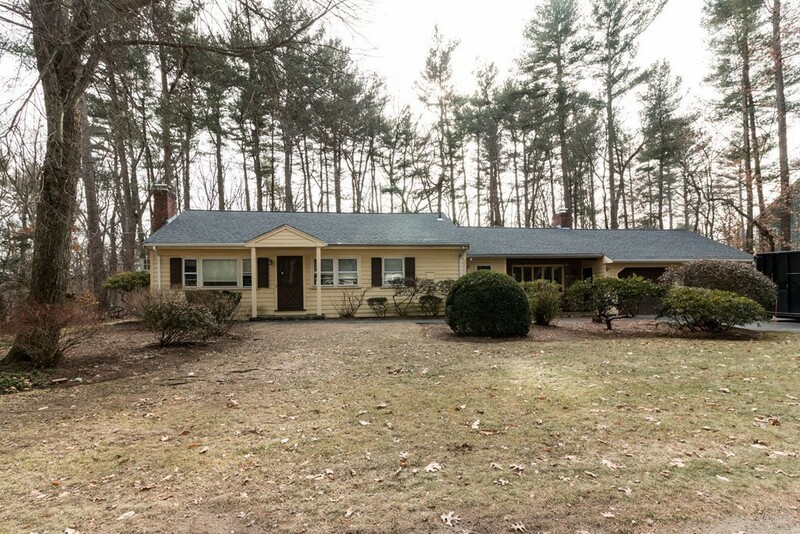 Fabulous renovated Ranch with almost 1000 square feet sitting on a half an acre level lot. When you walk in you are greeted with brand new hardwood floors, a completely painted interior and tons of natural light. There are 3 generous bedrooms with brand new cozy carpeting and plenty of closet space. 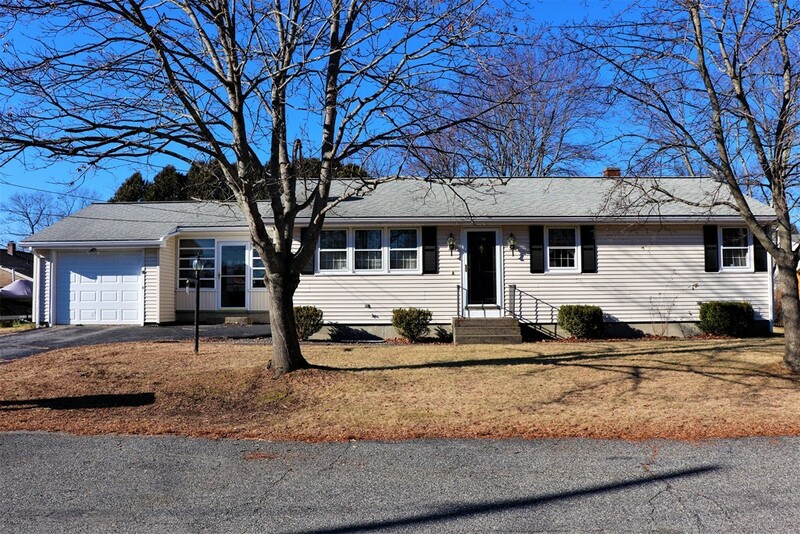 The completely updated bathroom offers new tile floor, new toilet, new double vanity and a new tiled bathtub and shower along with first floor laundry. The showstopper is the brand new kitchen with new white maple cabinets, new granite and stainless appliances and enough room for table and chairs all accented by brand new hardwood floors.The house has all new wiring and plumbing and all new light fixtures. 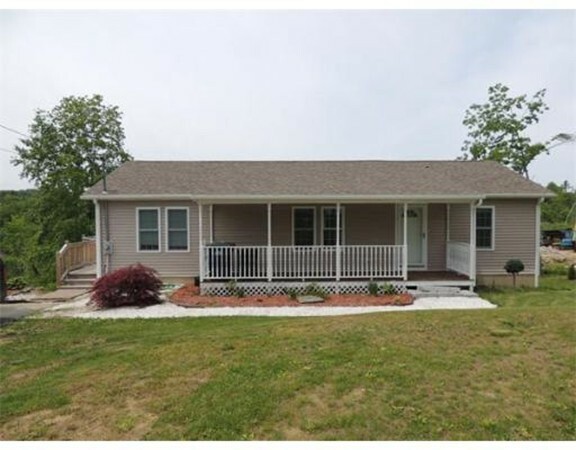 As you head outside you will notice all of the other updates including brand new vinyl siding, all new windows, and a yard big enough for your summer barbecues, your own garden or maybe build your dream garage. Younger heating system and roof. 1 year home warranty included. Turn Key Condition! 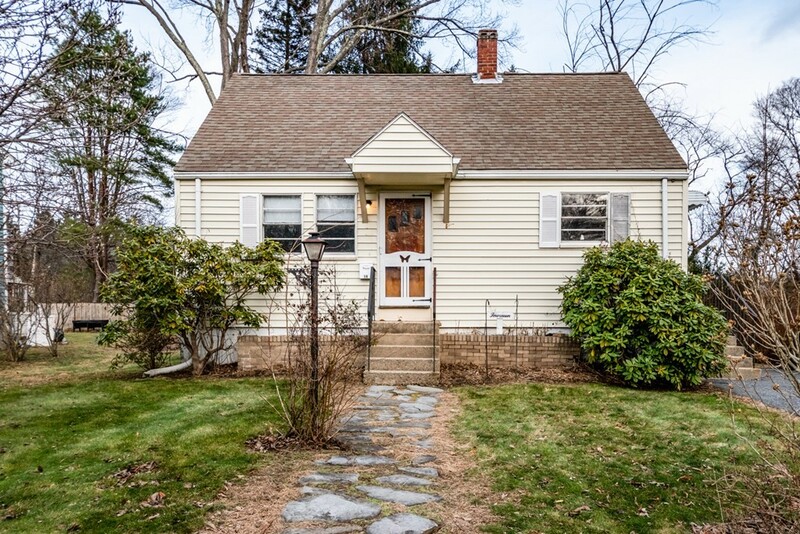 This charming four bedroom home has been meticulously maintained and updated. Entertain guests in the the great room with an abundance of windows, skylights, and glass slider, its a great place to spend time day or night. Stay cozy warm on those colder nights sitting by the brick fireplace. Updated kitchen includes new stainless steel appliances, tile flooring, and beautiful granite countertops. Extra wide stairs both upstairs and down. Need some additional living space? 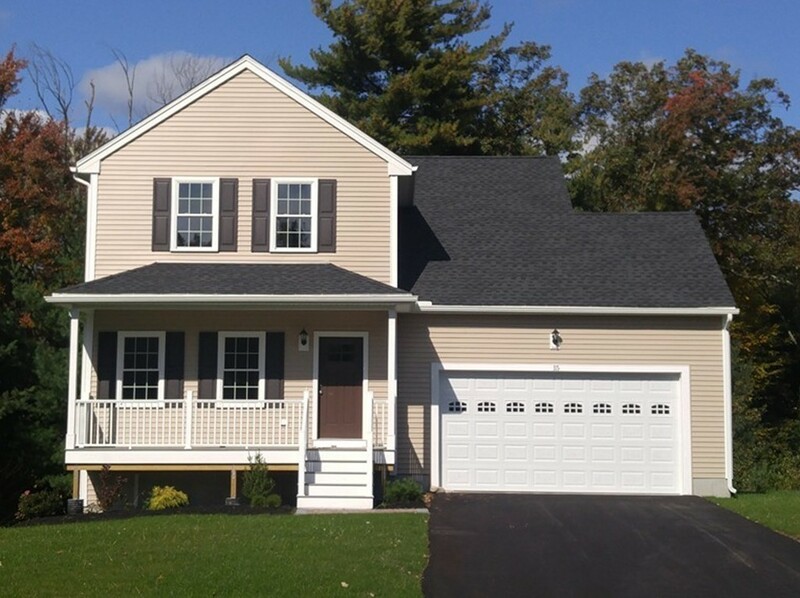 The basement offers a flexible layout with two finished rooms and two walkout entrances plus a half bath! There is even a large two car garage with a walk up loft perfect for storage! 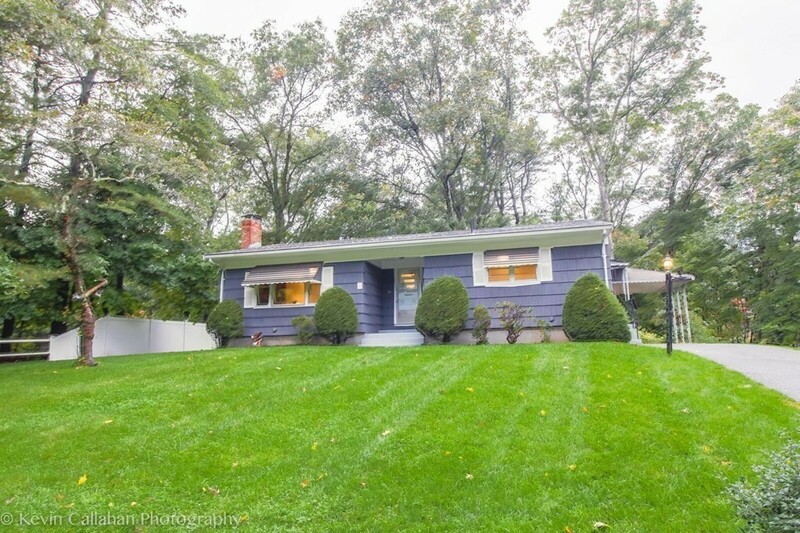 All this on 3/4s of an acre with a fantastic backyard and recently renovated deck in a truly wonderful neighborhood. A great home, in a great neighborhood, in a great town! You'll be too late if you wait till Spring to move!! 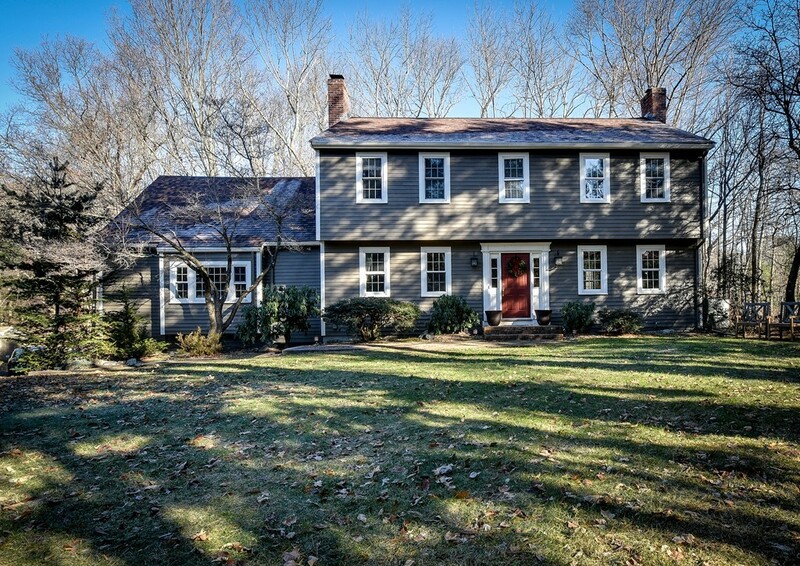 This Blackstone colonial home has so much to offer! Original owner has enjoyed many years here and is ready to downsize. 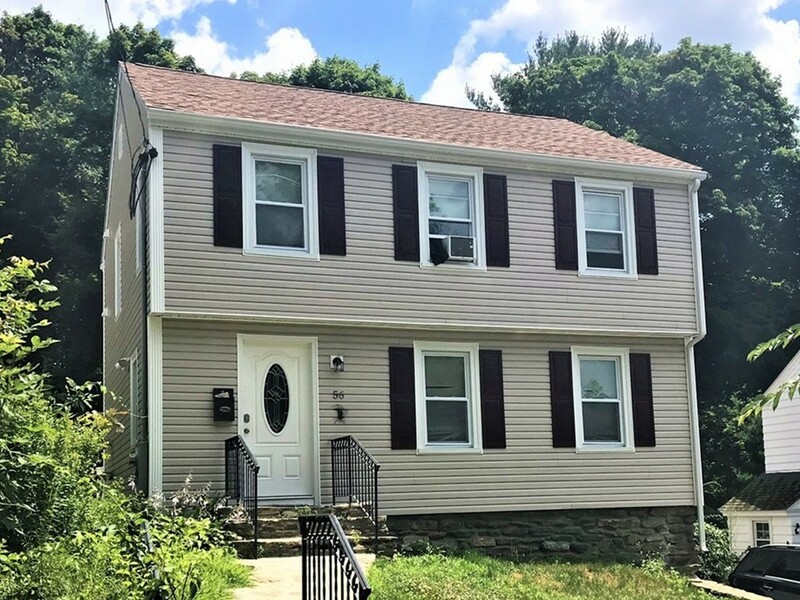 This house offers three bedrooms, 2.5 bathrooms, 24x24 Great Room, updated kitchen with granite and stainless steel appliances (2018), central air conditioning, and finished basement with slate pool table. The Master Bedroom boasts a picture window overlooking the pool and yard, walk-in closet and master bathroom. Summer time is entertaining time with its large yard with fruit trees and L-shaped, 24x42 in-ground swimming pool! 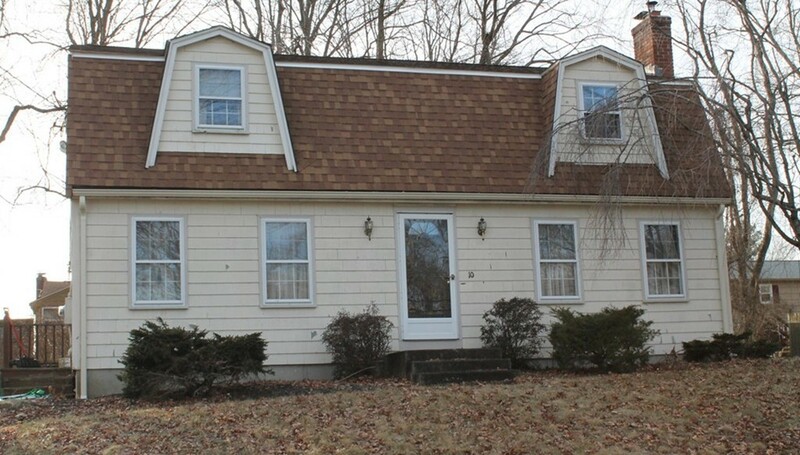 Two car garage, security system, pull-down attic and large, extended back deck. Here is a great opportunity to build some "sweat equity!" Move in today & start updating this home to your specifications, use your imagination to make it your dream home! 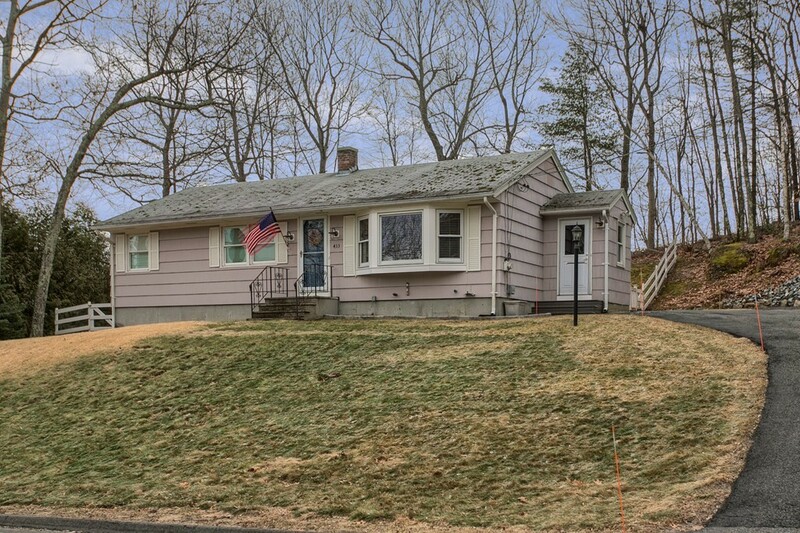 This solid home has a great lot and is in an awesome location, though needs many updates. Some of the fixes a new buyer may need to be aware of include the roof and some electrical as well as some water seepage in basement. A recent home inspection report is available for review. 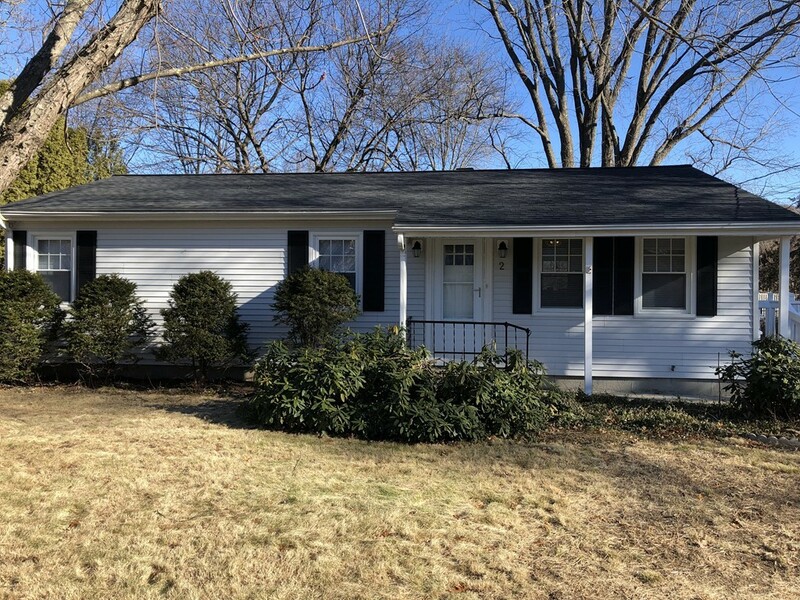 Some of the POSITIVES include hardwood floors throughout the first floor dining and living room (under current carpet) and into the three bedrooms! Also all the windows, except the front bay and one side window, have been updated. The septic failed - Engineering is underway - Sellers can close w/escrow aside to finish or can be completed prior close - ask Mark for details. ALL OFFERS TO BE SUBMITTED BY SUNDAY JAN 20th at 8:00 PM - Sellers reserve the right to except any offer prior to deadline. 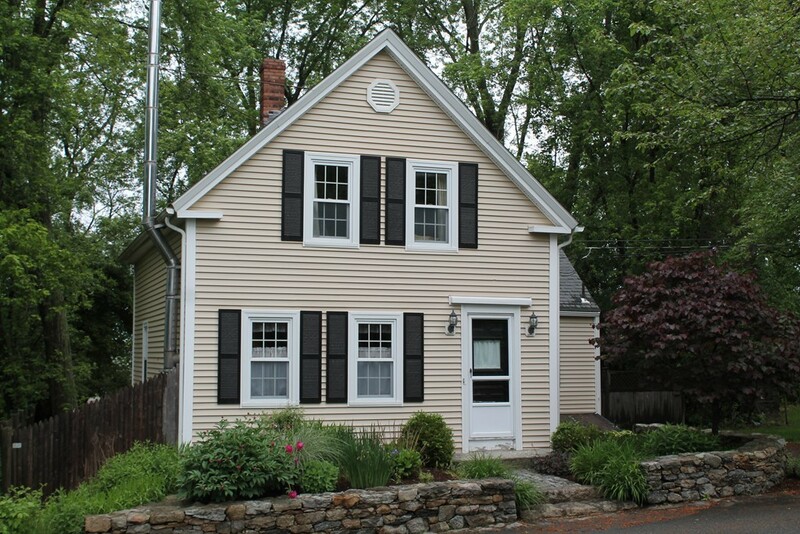 Welcome to 4 Clinton Street Hopkinton! ***OFFERS DUE BY MONDAY JANUARY 7th AT 5PM. 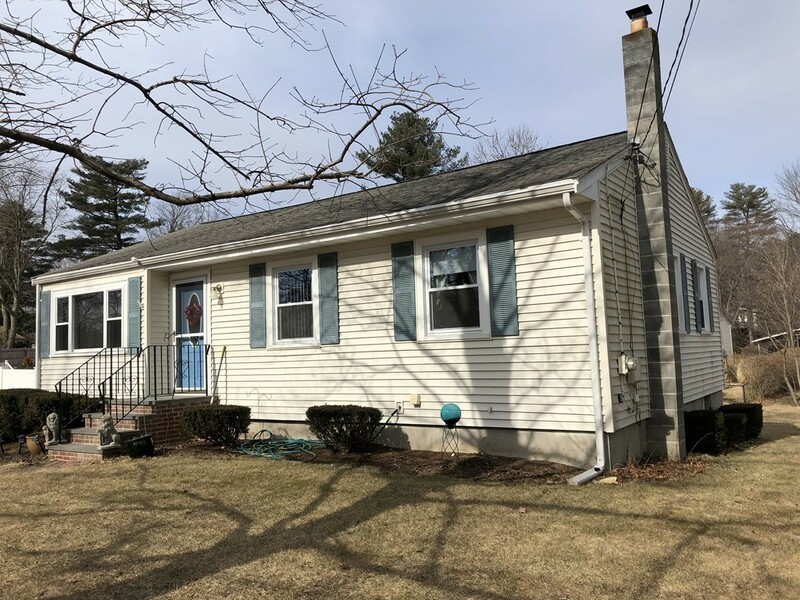 *** This 3 bedroom 1 bath ranch home is light & bright & has been meticulously maintained - see the list of updates attached! Enter into the fireplaced family room with sliders leading out to the expansive deck. This deck overlooks the private & beautifully landscaped yard - ready for throwing a party, a football or just reading a book! Back inside, note the efficient kitchen that flows into the living room. The bathroom has been nicely renovated with feelings of Cape Cod! There are hardwoods throughout - carpet in the family room! Central air! Huge walkout basement with nice high ceilings! AND - the seller is installing the brand new septic system now! 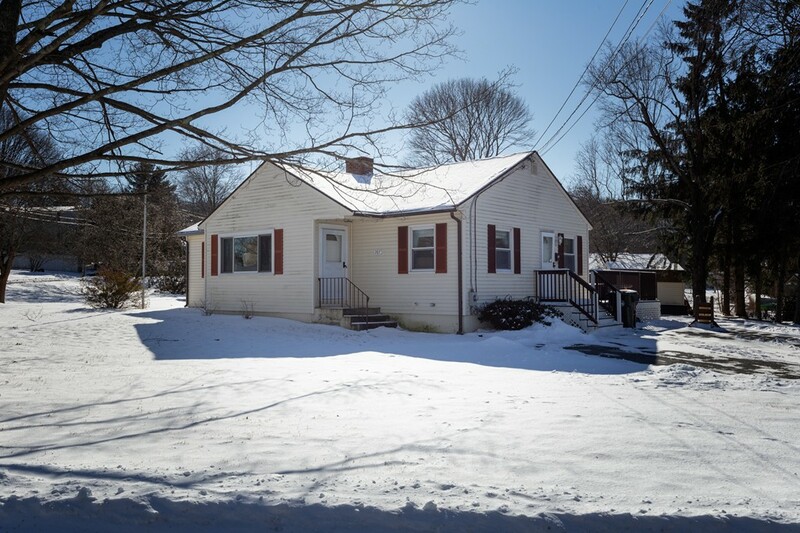 So close to charming downtown Hopkinton & the Ashland MBTA station. 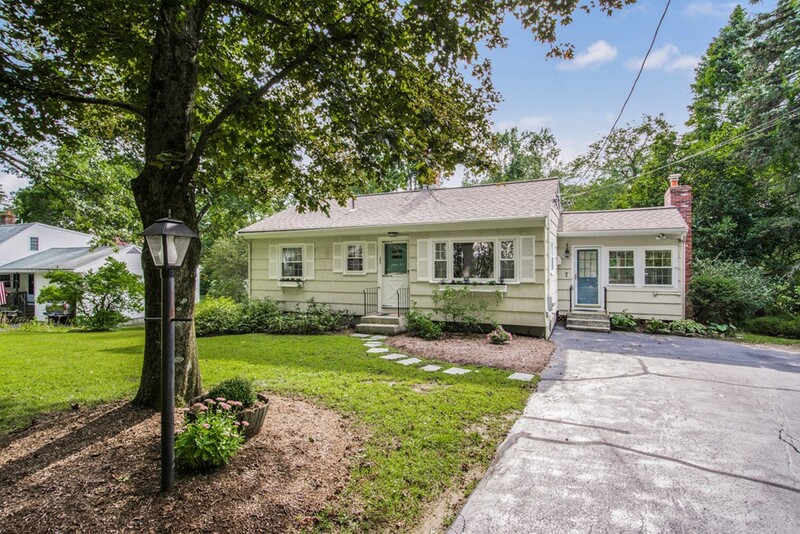 Every once in a while, a very special pristine" property is offered by owners who have beautifully maintained & updated w/pride. Tremendous curb appeal for quality built coln on gorgeous, level lot in coveted nbhd setting*terrific flr plan loaded w/warm hdwd flrs, w/spacious, well decorated rms* formal LR & DR w/crown & detail moldings. 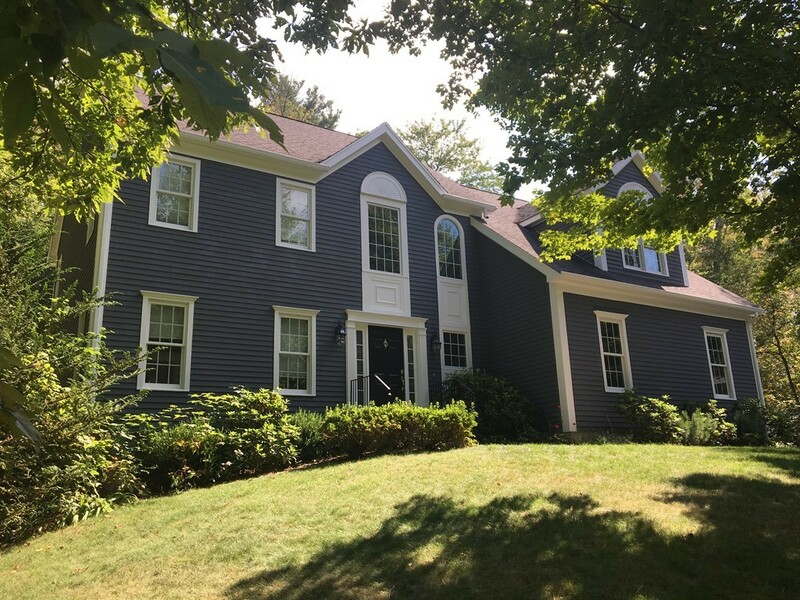 *well appointed kitchen offers granite & stainless appls, great work island & sunlit brkfst nook w/access to oversized custom deck*Striking great rm is handsomely done w/eye-catching FP, high ceilings, & loaded w/ light*1st flr home office*second entrance w/rear mudroom/ laundry entrance/half bath**2nd FL w/beautiful mstr suite w/spacious mstr bath,oversized closet & loft area too**3 additional well-proportioned BRs w/ 2nd full bath* Terrific LL rec rm is perfect for work space, exercise rm, playrm or man cave.. **Fabulous front entrance, amazing lot w/full fencing, perennials plus plus plenty of outdoor area for entertainment! RUN, DON'T WALK!!! Welcome home to 9 Strawberry Knoll Drive! 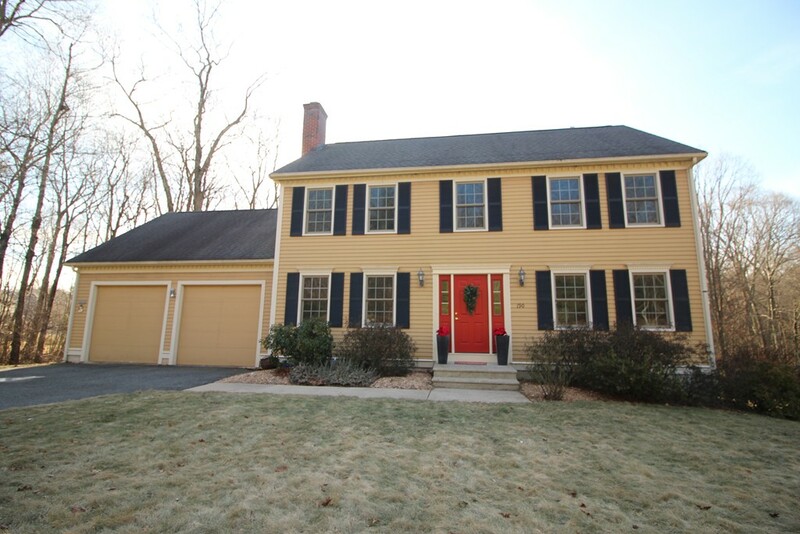 Beautiful Colonial with charming farmers porch set on 0.46 acre lot at end of cul-de-sac in sought-after neighborhood! Gracious 2 story foyer, cabinet packed kitchen with white cabinetry, breakfast bar, eat-in kitchen, pantry area/closet, huge 1st floor laundry rm, central air, hardwood floors, living room with masonry fireplace with french doors opening into family room, deck off kitchen, master suite with cathedral ceiling, walk-in closet, and spacious master bath with corner soaking tub & separate shower, 3 additional bedrooms with full main bath with double vanity, walk out basement with over-head door great for work shop and ease of storage. 2 car attached garage leads into mudroom area off kitchen. 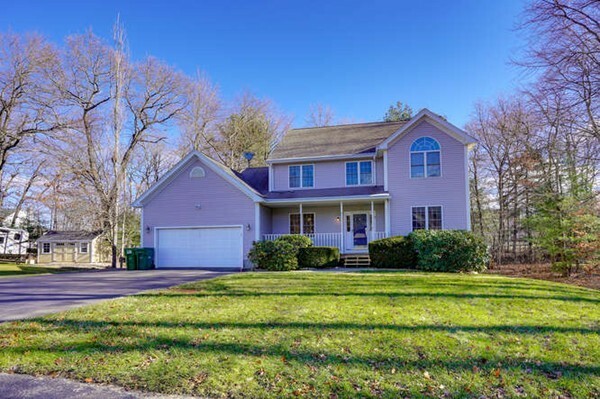 Easy highway access, close to shopping and commuter rail. Dont miss it! 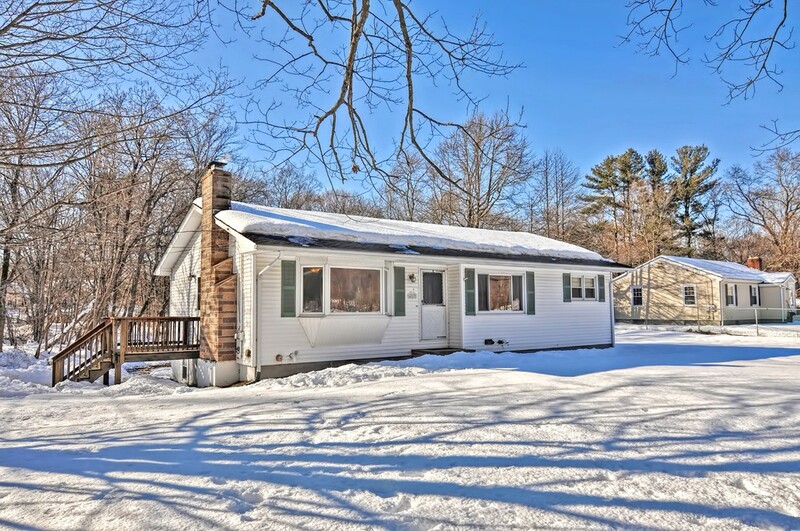 Don't miss out on this well maintained ranch. This home features hardwood flooring, an open kitchen/eating area, large living room, 3 bedrooms and additional family room that overlooks the backyard. Huge composite deck off the family room perfect for entertaining. Wood stove in the family room adds ambiance and heat source. Large basement with full bath, could be finished for additional living space. Move in ready! 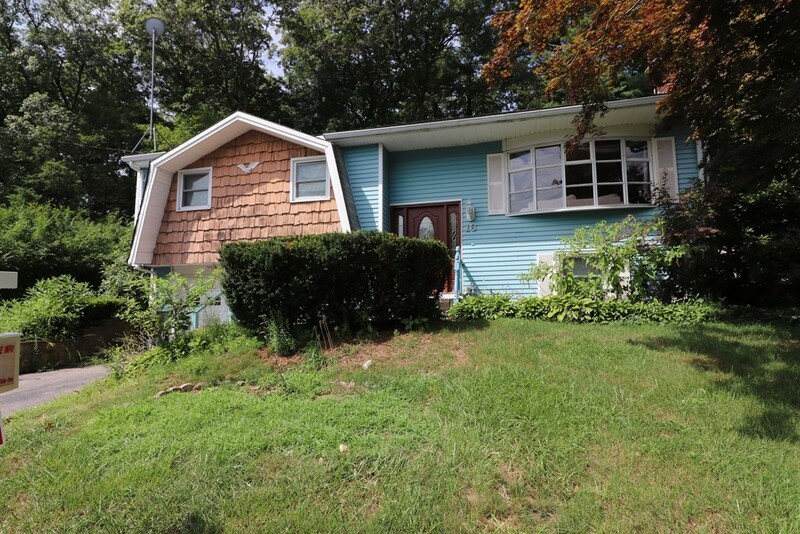 Convenient location close to highways, shopping and town pool! 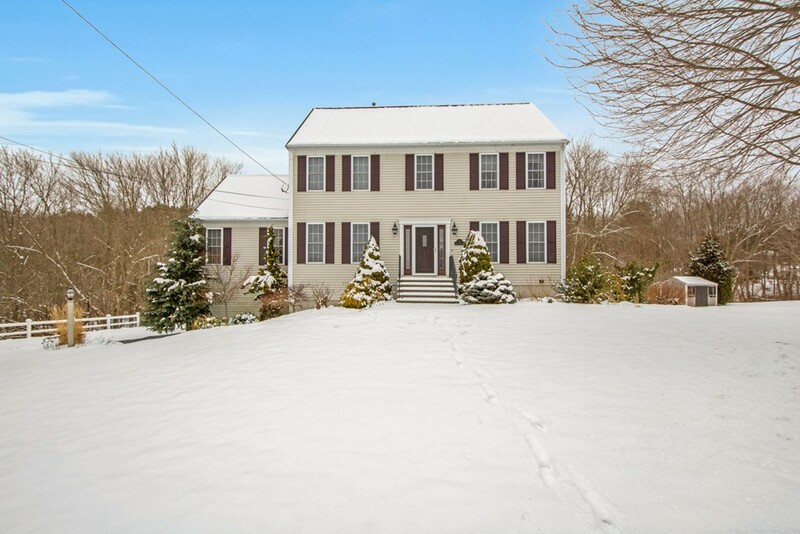 Open House Saturday 1/26 1-2:30pm. This unique home on a hill has in-built exclusivity and privacy with panoramic valley views. The large yard has impressive wrought iron fencing with access to acres of forest. Double story foyer leads to the hardwood floored living room and dining. Dining room has meticulous chair rail, wainscoting and coffered ceiling. Large family room with a majestic fireplace. Spectacular kitchen with white soft close cabinets, oversized island, quartz counters and stainless steel appliances. First floor full bath next to the game room and study. Game room leads to a composite front balcony. 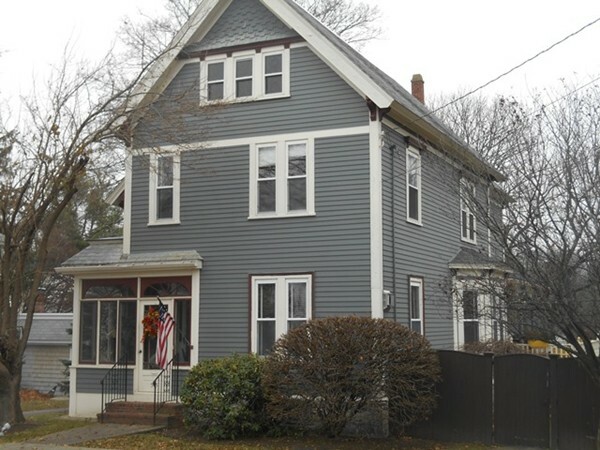 Second floor has 4 bedrooms and 3 full baths a great wrap around stairway with a bay window. Fantastic master suite with hardwood floors, his and her walk in closets and high ceilings. Large master bath has a oversized tiled shower, a freestanding tub, quartz double vanities and a linen closet. Convenient second floor laundry with counter space. 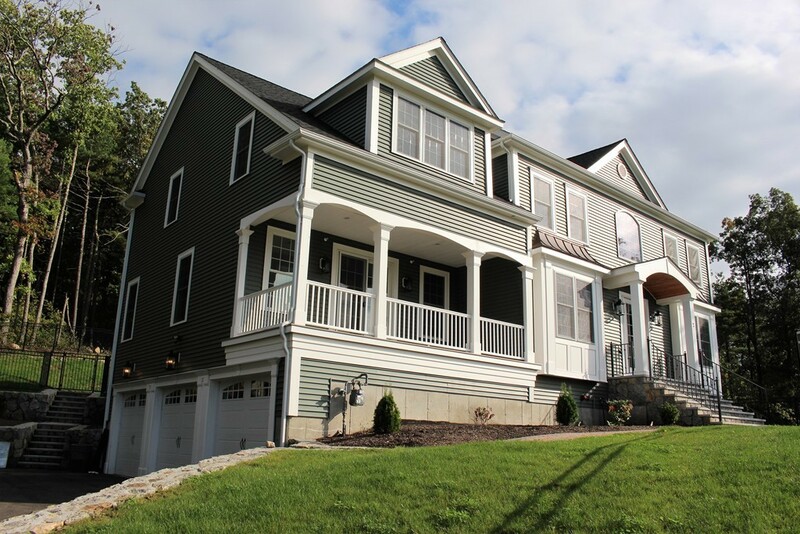 Stunning finishes, dark hardwood floors, come see it today! 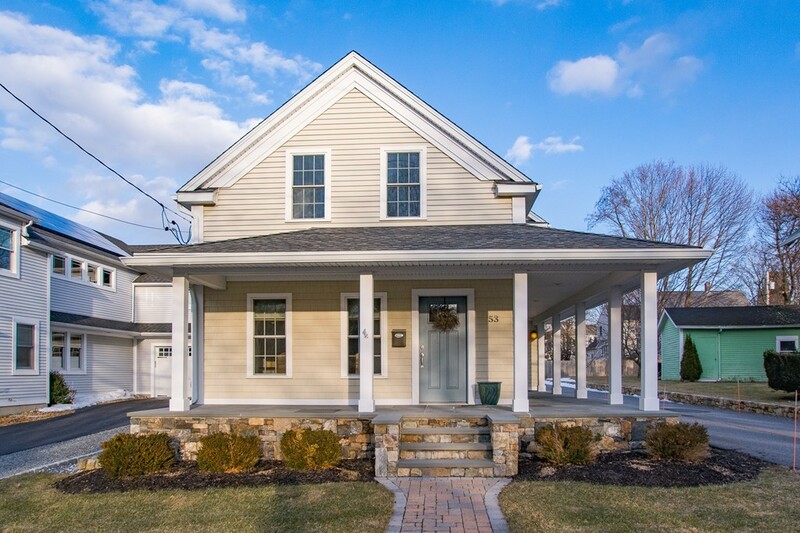 Why wait for new construction when you can move right into this gorgeous colonial in highly sought-after Harris Pond Village? This 3 bedroom, 2 bathroom home is entertainment-ready featuring an expanded gourmet chefs kitchen with granite countertops, double oven, wine fridge, upgraded lighting, custom cabinets, and an additional breakfast area that opens to the family room with upgraded hardwood flooring and gas fireplace. The first floor also has an office, dining room, 1/2 bath, and a tiled mudroom style hallway leading to the 2-car garage. Upstairs youll find the master bedroom complete with an enlarged walk-in closet and ensuite with a granite double vanity. Two additional bedrooms feature a Jack & Jill style bathroom and ample closet space. Party-ready backyard includes a composite deck and stamped concrete patio. 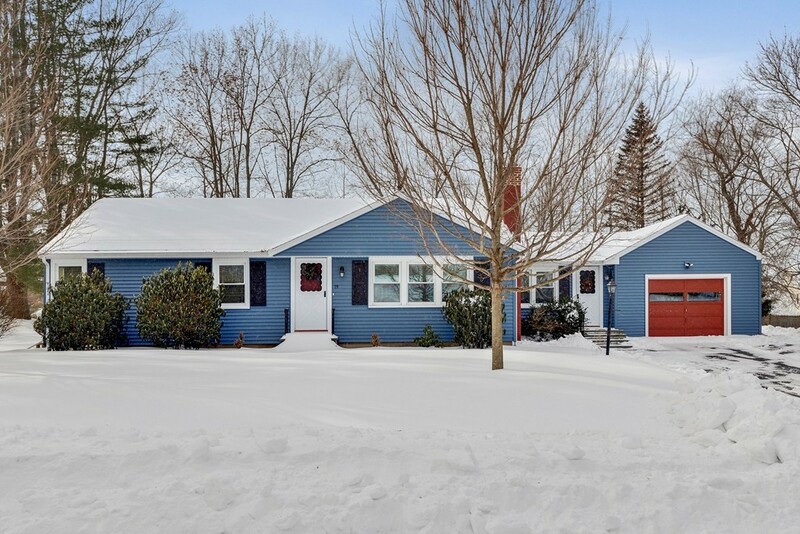 This home also features central AC, gas heat, tankless water heater, central vac, and town water & sewer. 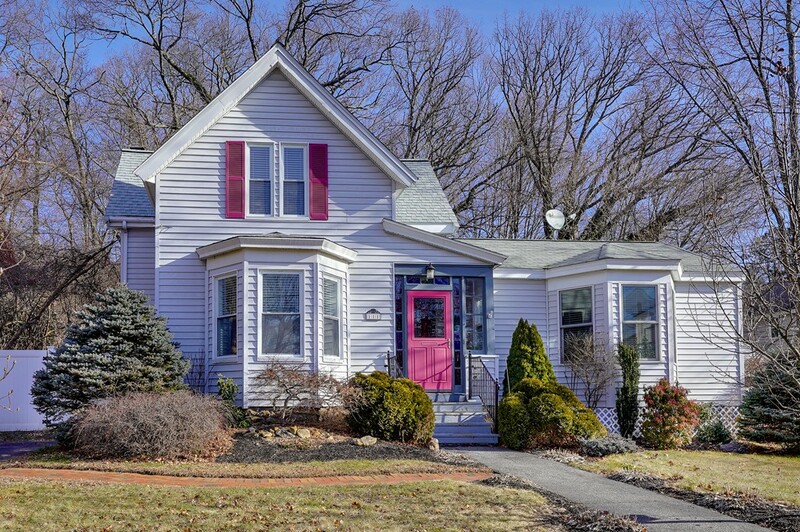 Seller will negotiate offers between $475,000 and $500,000. 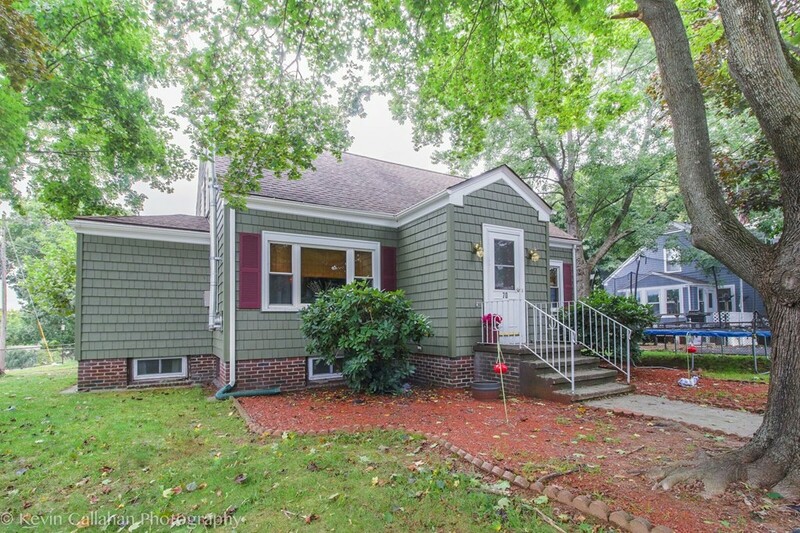 This 4-bedroom, 1 bath Cape is waiting for your personal touch. Perfect as a starter home or ideal for a renovation and expansion. Located minutes from public transportation, grocery stores, and downtown Ashland restaurants/amenities. Partially finished basement with plenty of additional space for expansion. Walkout to a spacious backyard or enjoy the quiet dead end road, backed up to conservation land. Priced to sell, providing tremendous value to the future owner. Don't miss out on this opportunity, it won't last long. 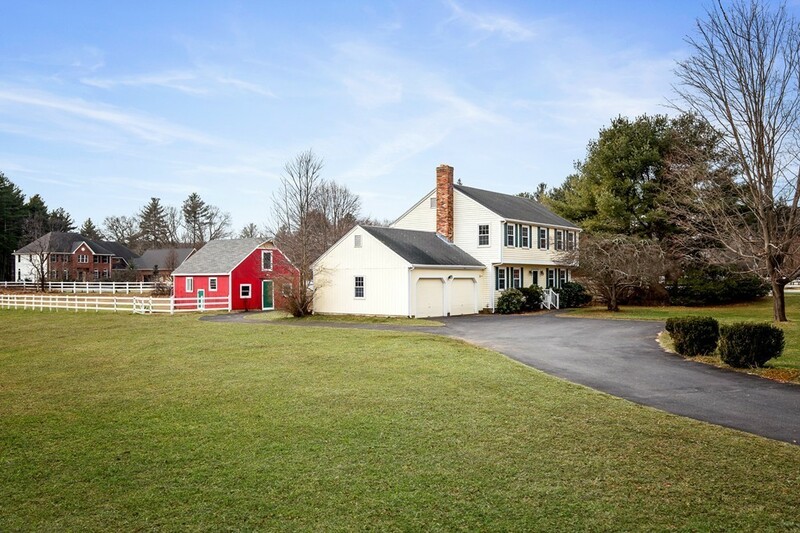 One of a Kind Gorgeous Family Home w/Horse Barn on a Beautiful Pastoral Setting close to 2 acres! You Will LOVE this Family Home! Don't Miss This Opportunity! From the 2 Stall Horse Barn Complete W/Tack Room, Hay Bale Area & Paddocks to The Multi Level Expansive Decks w/a Pergola Overlooking the Firepit Perfect for Entertaining You Will Want to Make This Your Families Home! 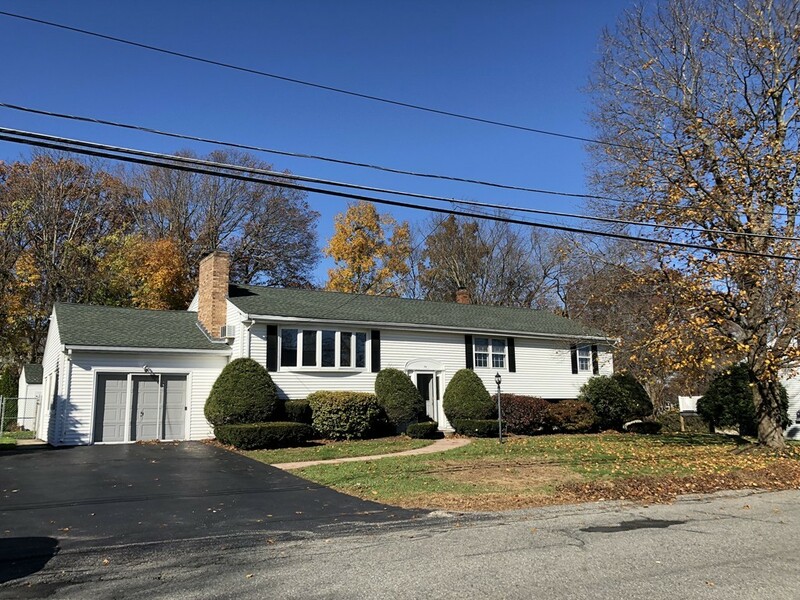 Recent Renovations Incl Custom Kitchen w/White Shaker Cabinets, Massive Center Island, Granite, Tile Flooring, SS Appliances w/Beautiful Views From the French Doors! Perfect Master w/En Suite Master Bath Features a Custom Spa-Like Tile Shower w/Rain Head. Cozy Winter Nights by the Fire in the Family Room! Finished Lower Level Perfect for the Growing Family Complete w/Separate Office or use for an Exercise Area! 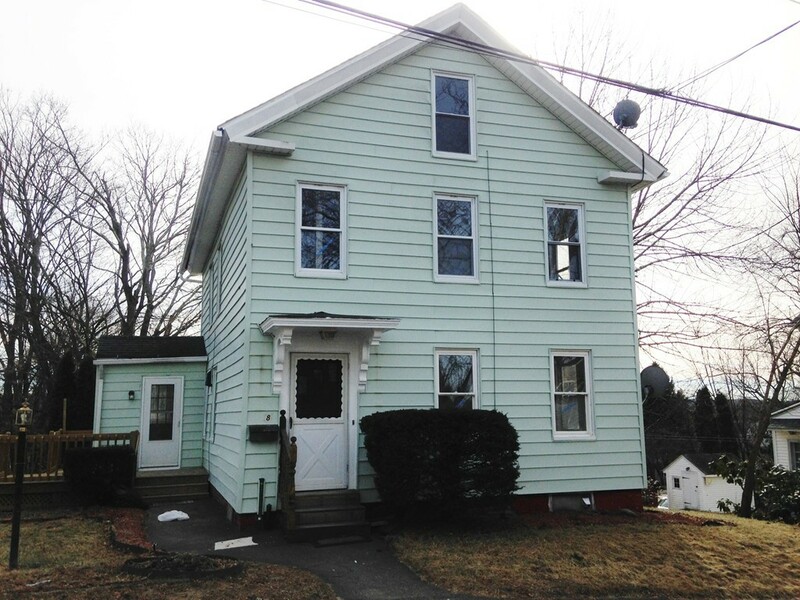 Hardwood Flooring, New Carpeting in 3 Bedrooms, New Windows, Roof (8yrs) and Electric Service. This is a SOLAR Home! Rent the Stalls to Create Rental Income or Great for a Car Enthusiast! REF, W/D Incl! 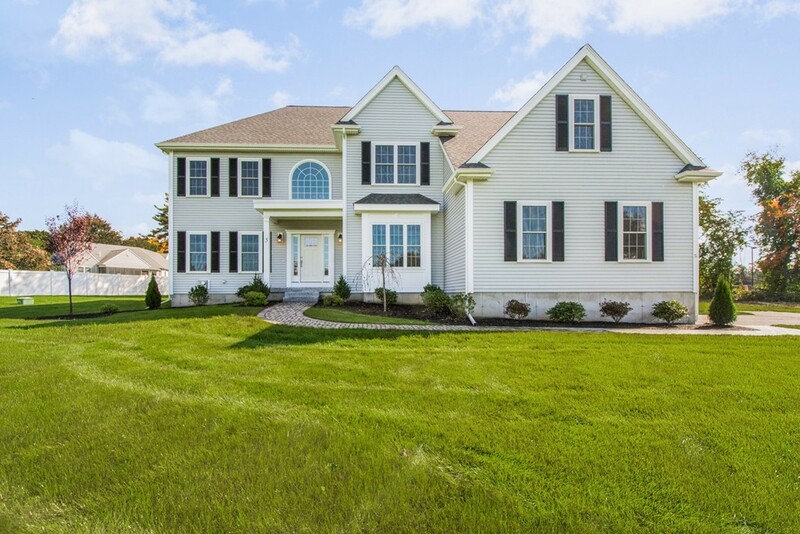 NEW CONSTRUCTION in Gorgeous BRISTOL POND ESTATES is READY for OCCUPANCY!!! This lovely wooded lot, set on a serene cul-de-sac in a fantastic neighborhood with CONVENIENT NORFOLK LOCATION is a MUST SEE! This home features a Chip & Joanna Gaines style Custom, farmhouse exterior design that you will fall in LOVE with. Kitchen has white cabinetry, granite counters, center island, wine fridge, breakfast nook and opens to expansive family room w/ gas fireplace. 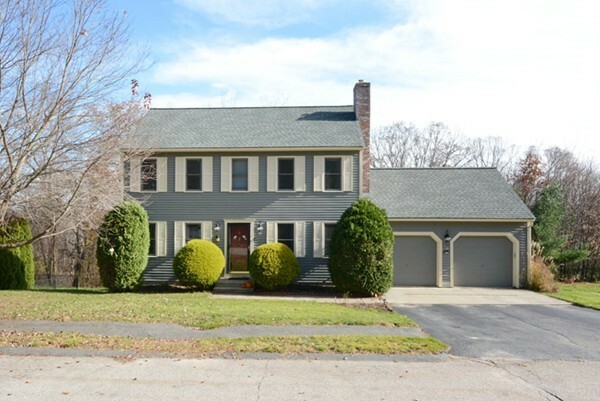 Beautiful hardwood floors throughout including all 4 bedrooms! Desirable 1st-floor mudroom and 2nd-floor laundry add to your comfort and convenience. The luxurious master suite includes a sitting area, dressing area, & 2 large walk-in closets. Farmers Porch, granite steps, front walk pavers, composite deck in rear, all enhance the exterior living space. This excellent product with high-quality finishes, attention to detail and great-layout create your perfect dream home! Mins. from Stony Brook Wildlife Sanctuary & Rec facilities. 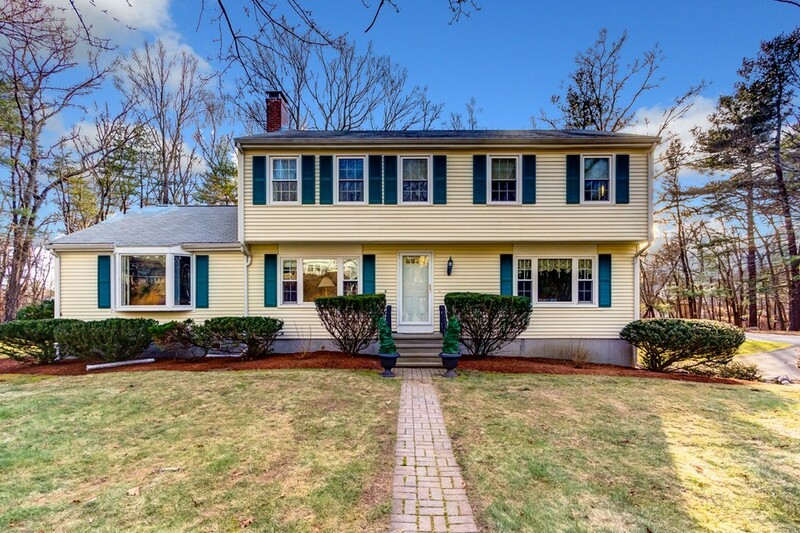 Welcome to this impeccably maintained 4 bedroom, 2.5 bath Garrison Colonial home, situated on an expanded corner lot in a sought-after Ashland neighborhood. The open floor plan is ideal for entertaining. Beautiful hardwood floors throughout the first floor. Huge dining room w/ picture window. Study or office on the 1st floor. Kitchen has granite counters w/ seating, ample hickory cabinets, ceramic tile floor, and slider leading to enormous two-tiered private deck. Flowing from the kitchen is the formal living room w/ picture window. 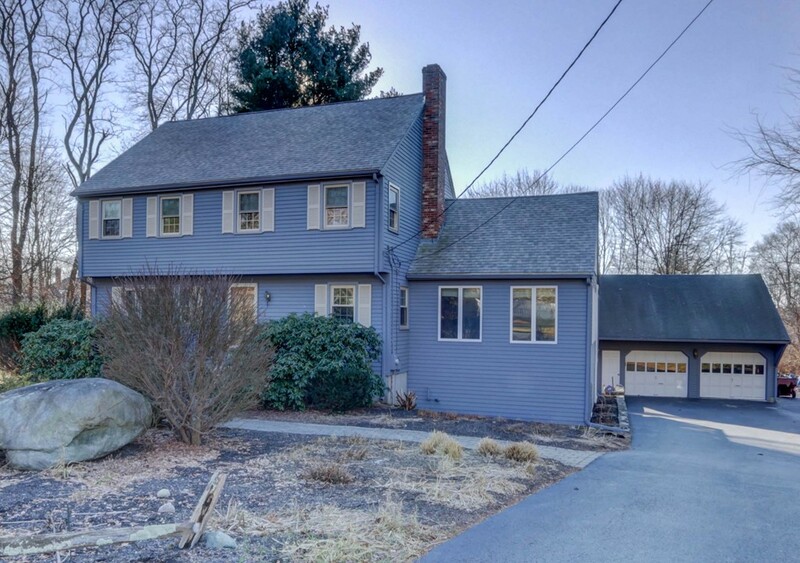 Enter through the French doors to the modern front to back family room w/ cathedral ceiling, gorgeous two-sided fireplace, and attractive pegged hardwood flooring. Spacious master bedroom suite features walk-in closet, updated bath, complete with beautiful glass enclosed, ceramic tiled shower. Main bath has also been updated w/ pedestal sink. Three other generous sized bedrooms have wall-to-wall carpeting. Great location. Just minutes to the commuter rail. 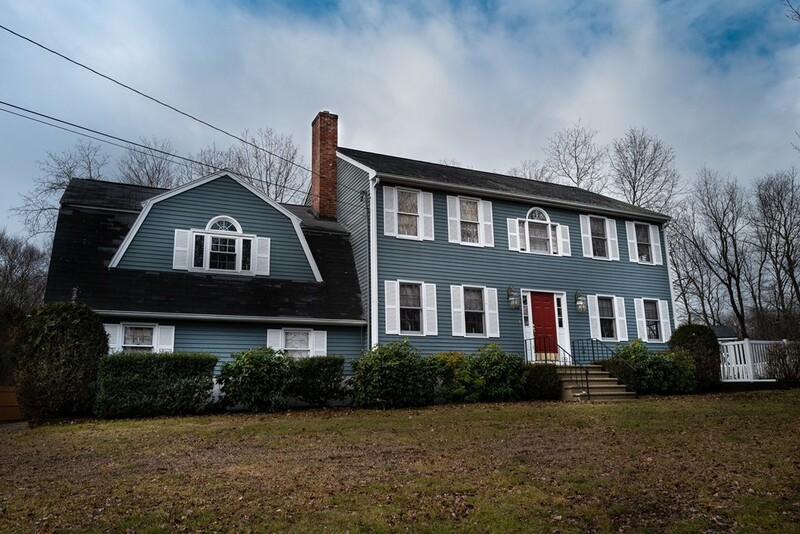 Your wait is over....Welcome home to this pristine 4 bdrm colonial situated on a .92 acre level, private, wooded lot in the sought after Stonegate (Keller/Sullivan) neighborhood. You will know this is the one when you enter & see the bright, open 2 story foyer, open floor plan & warm/neutral decor. Upgraded eat-in kitchen w/ center island, granite, SS appliances, lots of counter space & ample cabinets. Cozy family room w/ wood burning fireplace connects to the front LR w/ pocket french doors so it can be shut down and perfect as an office also. Wonderful master suite w/ 2 walk in closets, built-in cabinets & spectacular updated bath tastefully decorated with Italian ceramic flooring, tiling and backsplash. 3 addl generous sized bdrms & full bath complete the 2nd floor. Added bonuses include NEW roof/gutters (16), hardwoods thruout, C/A, composite deck w/ decorative wire rails so you can see all the beauty of the back yard, well for irrigation, town water/sewer & natural gas. Wow!